Restaurant Review: Frisch's New Primetime Burgers! 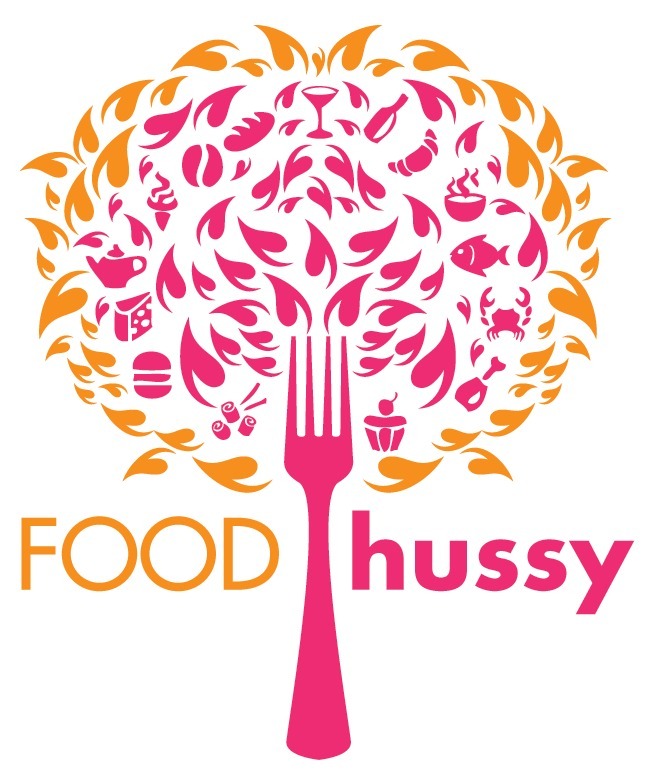 #PrimetimeBurgers | The Food Hussy! Disclosure: This post is sponsored by Frisch's but all opinions are my own. So I love me some Frisch's. It's one of the Cincinnati specialties I have grown to love. My husband is a diehard "Big Boy Cheese & Pickle only" guy and I have quickly followed behind him! This Wednesday (April 6) they're coming out with three new Primetime Burgers and you HAVE to try them! These burgers are not only delicious - they are AFFORDABLE!! This is the best $6 burger you're going to get! Also joining us was Chef Greg from Frisch's. He's been there for quite some time and was the one who gave us the grand tour of the Frisch's commissary last fall (and our very own pumpkin pie!). Greg is super nice and is very hands on - testing and making all the decisions about the wonderment that is Frisch's! To start with - these new Primetime Burger have an all new bun - he found an even better Brioche bun. Every bun is buttered and grilled on the flat top. 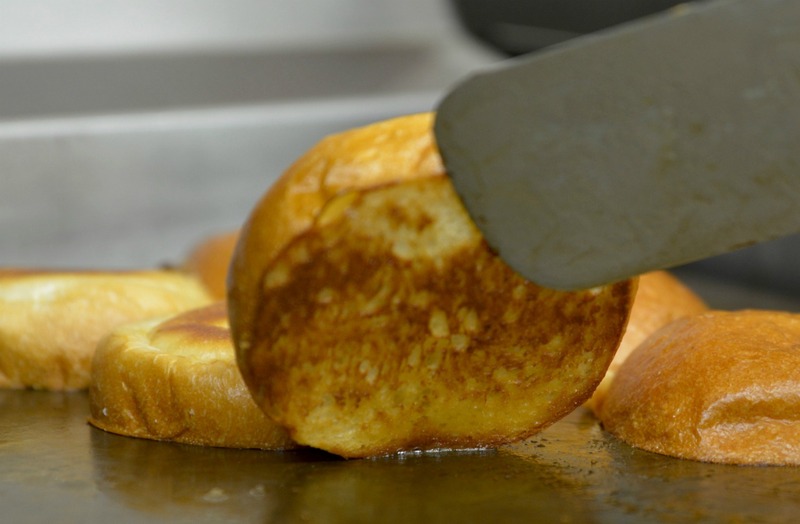 And as he said - a butter grilled bun definitely stands out from a toasted one. The burgers are also yum - they're using fresh ground beef (they grind the meat themselves - seriously!). 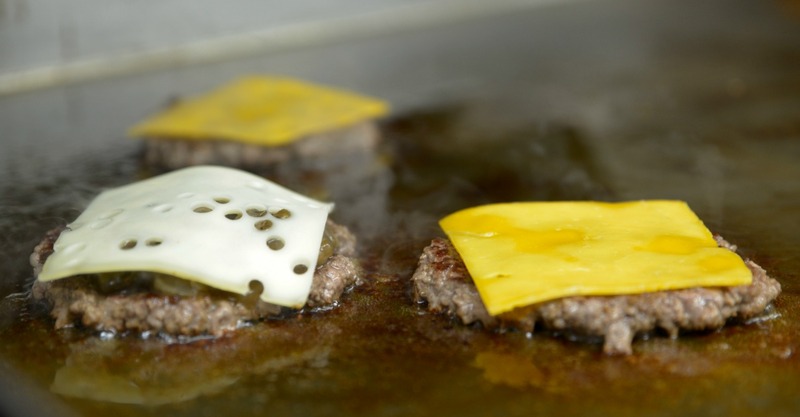 Their hand-made patties are then topped with REAL cheese. Greg said he loves American cheese as much as the next guy but for these premium burgers we're getting sharp cheddar & swiss (holes and all). We started with the Classic Primetime Burger - and it's classic but with a Frisch's twist. Sharp cheddar cheese, lettuce, tomato, onion and...TARTAR SAUCE! And I'll be the first and the millionth to say - THAT TARTAR SAUCE. Oh so good. It's a big and juicy burger - but not too big that you can't manage it (i.e. it's not 10" tall!). Knowing we had more burgers coming - I only ate half a burger and I must say - it was not easy! I also recently joined Weight Watchers - but I saved up points for this day. I have to say though - it wasn't even a stretch - it's a big burger but not so overwhelming that you need to save up a whole days worth of points (with some burgers - you would). Next up was the Mushroom & Swiss burger. Chef Greg gave us a little secret tip on this one - same burger but for the mushroom topping - he sautés the mushrooms & onions but THEN!! He adds a bit of their beef gravy to the mix!!! What??? So there you go - secret tip to delicious mushroom & swiss burgers. Then he topped it with Swiss cheese and voila - yummy. Lastly - we had a BLT burger! I've never thought of it as a BLT - but it is - bacon, lettuce and tomato on top of a burger! Um how can you go wrong? You can't. Especially with Frisch's hardwood smoked bacon - so crispy and tasty! 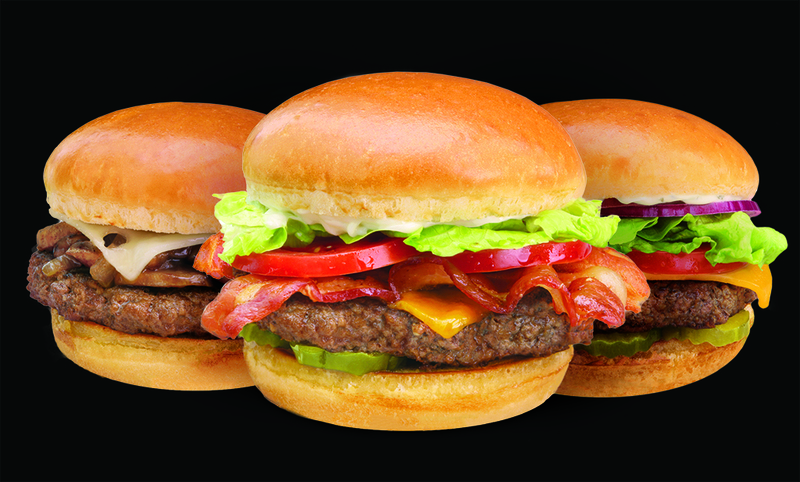 These Primetime burgers are really tasty and again - for just $6! I will definitely be changing up my Big Boy for the Classic in the not too distant future. Starting WEDNESDAY - these burgers can be in your belly! After eating half of three burgers - I can definitely say the Classic was my favorite - I think it's the combination of a bigger burger (not that I don't love a Big Boy) with the ever-fantastic Frisch's tartar sauce. 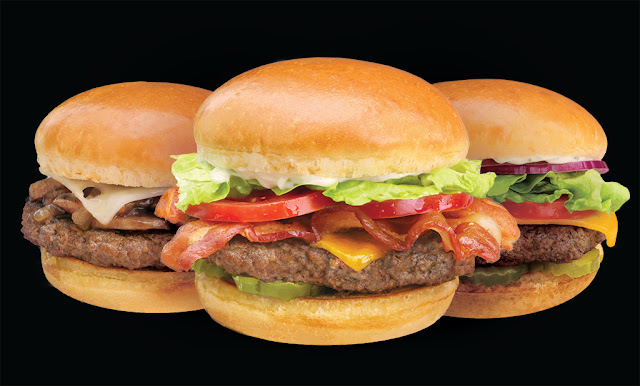 Which of the Frisch's Primetime Burgers will you be choosing??? ?